This simple and delicious roast chicken takes just a few minutes of prep time to make, but tastes like you spent all day cooking it – making it the perfect go-to dinner recipe. Hello again! 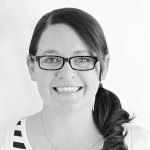 It’s Alicia from The Baker Upstairs, and I have a fantastic chicken recipe to share with you today. 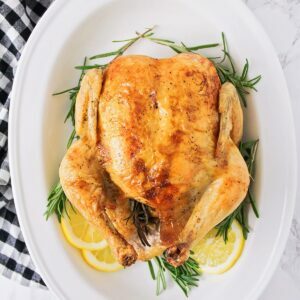 This simple and delicious roast chicken takes just a few minutes of hands on time to make, but tastes like you spent all day cooking it! 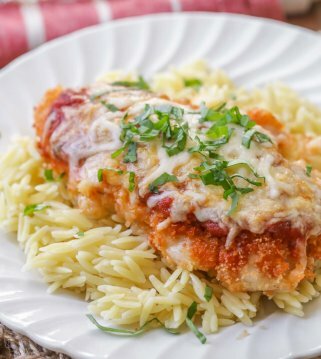 It’s a dinner classic that never disappoints! My family loves to eat chicken for dinner, so I always have bags of frozen chicken breasts in the freezer. Cooking a whole chicken, on the other hand, always seemed very intimidating to me! I was afraid it would be expensive and difficult, and still wouldn’t turn out well. Now that I’ve made this easy whole roasted chicken – nothing could be further from the truth! Generally, whole chickens are very inexpensive, and are surprisingly easy to make. My five pound chicken cost less than $5, which makes it a very affordable option for dinner. It only takes a few minutes to prepare the chicken for roasting. You’ll start by adding some simple seasonings and aromatics, then rubbing the skin with butter. Once it’s all set, just pop it in the oven. In a little over an hour, you’ll have a beautiful, delicious, gourmet roast chicken. Adding the butter on top of the chicken isn’t strictly necessary, but it helps with the browning and makes it look prettier. And really, you can’t go wrong with adding more butter! I like to use a roasting pan to cook the chicken, but if you don’t have one, no worries! 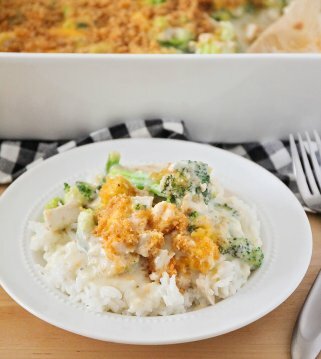 You can just as easily cook it in a 9 x 13 baking dish. It should take about 70-80 minutes to cook for a 4-5 pound chicken, but it’s a good idea to start checking the temperature of the thigh meat after about 60 minutes. Once the roast chicken temperature has reached 165 degrees, it’s ready to pull out of the oven. It’s definitely important to let the chicken rest for a few minutes before you cut it into pieces, so it retains its juices. How long to roast a whole chicken at different temperatures? Chicken can be roasted at different temps, but also take note of the size of the chicken, because that will also determine the cook time. These cooking times and temps are for an average 4-5 pound chicken. 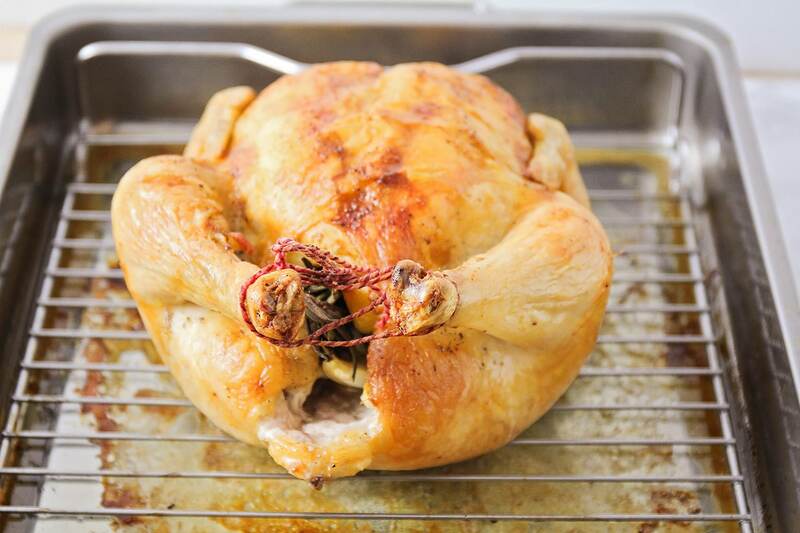 Do you have to roast whole chicken covered or uncovered? That’s up to you. Covering it will give the skin a more soft feel and uncovering will allow the skin to brown and crisp up a bit. How to Roast chicken in slow cooker? Did you know you could roast chicken in the crock pot? Just place the whole chicken in the slow cooker ove rcarrots, onions (breast side up), sprinkle with seasoning and add a little butter. Cover and cook on low for 4-5 hours or until meat thermometer reads at least 170 degrees. how to store roast chicken? Place in an air-tight container and place in fridge for up to 3 days. We also like to pull the chicken meat off, and bag and store in Ziploc bags for a few days for salads, sandwiches or we freeze them. 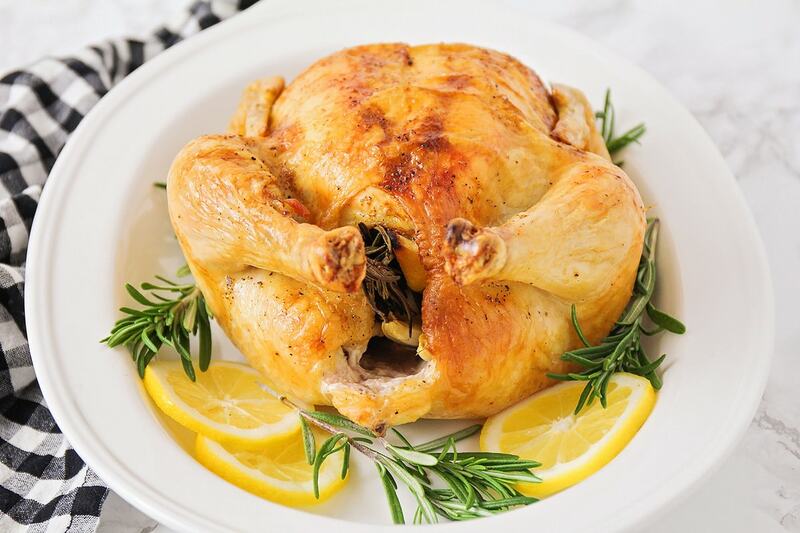 how to freeze roast chicken? 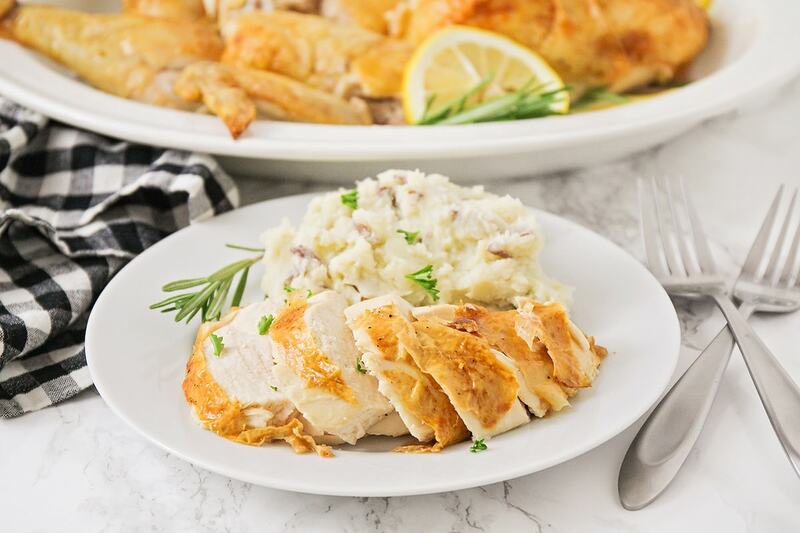 We love to freeze our roasted chicken to save for later. To do that, wrap tightly in foil and then place in a freezer safe bag. We try to use it within 6 months. What to serve with Roast Chicken? 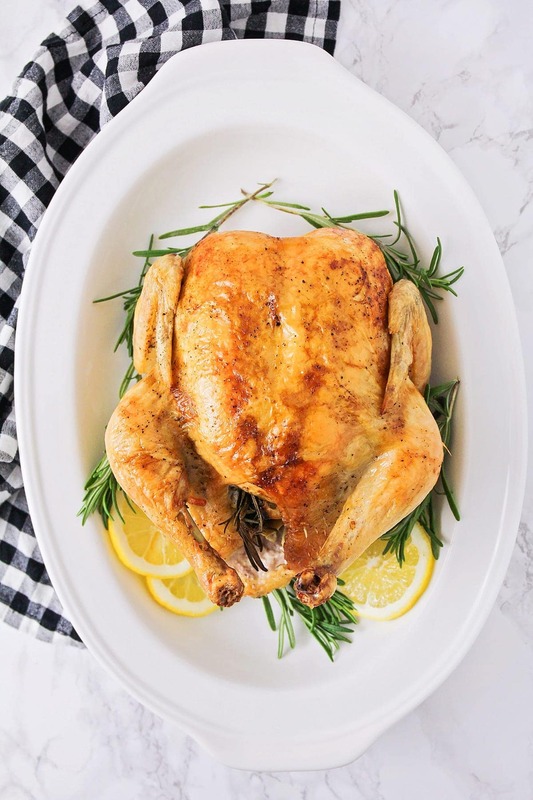 This simple and delicious roast chicken takes just a few minutes of prep time to make, but tastes like you spent all day cooking it - making it the perfect go-to dinner recipe. Preheat the oven to 400. Prepare the chicken by patting it dry with paper towels and removing the giblets and/or gravy pouch. Sprinkle the chicken with salt and pepper. Place the lemon and rosemary in the cavity. 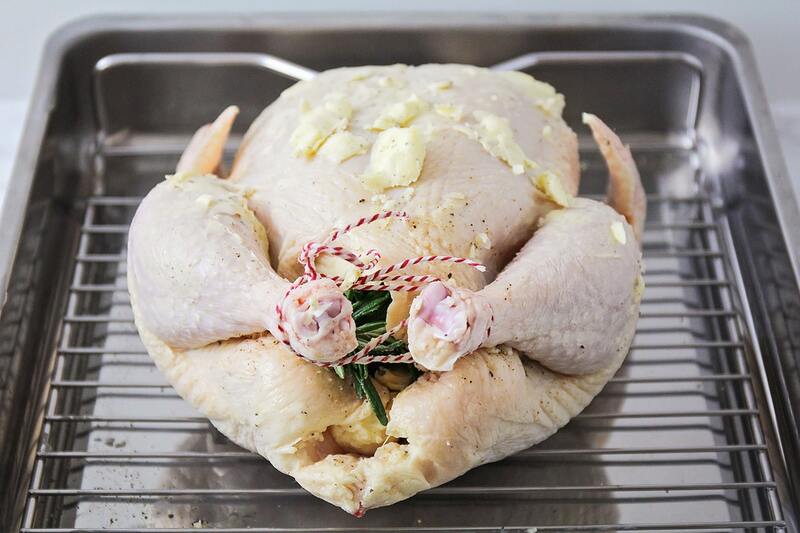 Tie the legs of the chicken together with kitchen twine. Spread the butter over the top of the skin. Place the chicken in a roasting pan or a 9 x 13 baking dish. Cook for 60 minutes, then check the temperature in the thickest part of the thigh. Continue cooking the chicken, checking every 10 minutes, until it reaches 165 degrees. 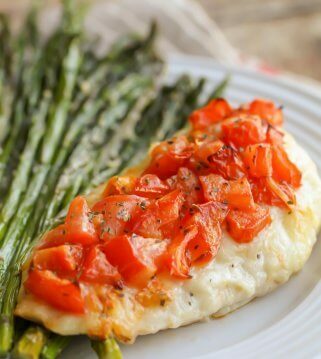 Remove the chicken from the oven and let it sit 10-15 minutes before serving. What an easy way to roast chicken & it looks so tender & juicy!! This will be great for Easter! I love making this chicken! A quick and convienent way to roAst chicken. I love Having cooked up chicken in my fridge or frezzer. Always ready for my next meal! This chicken is absolutely amazing! Turns out so juicy and tender! We love chicken meals in our house but this would be a fun change from our usual. So easy and delicious! 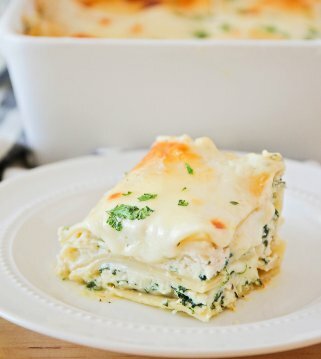 This looks so moist and delicious! Will definitely have to impress the inlaws with this one! As a neW cook roasting a whole chicken seems Daunting. your recipe and intructions Are perfect tO help walk a newbie through the process. Thanks! 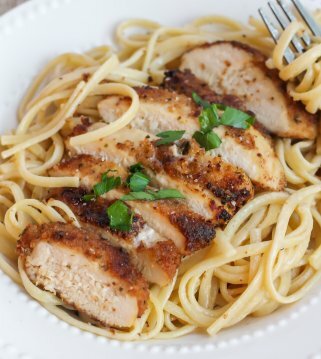 This is such an easy way to make chicken. my family loves chicken recipes so i use this a lot for other recipes!